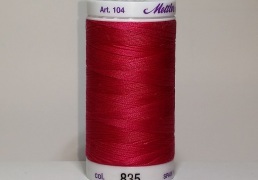 Refencia: METPS_0520. 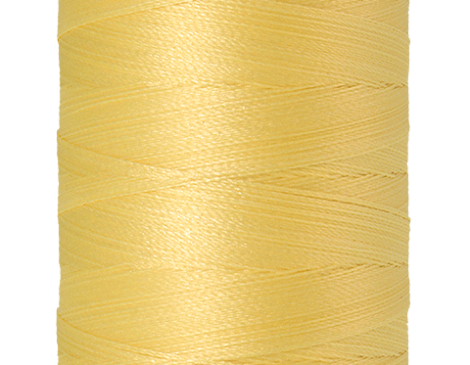 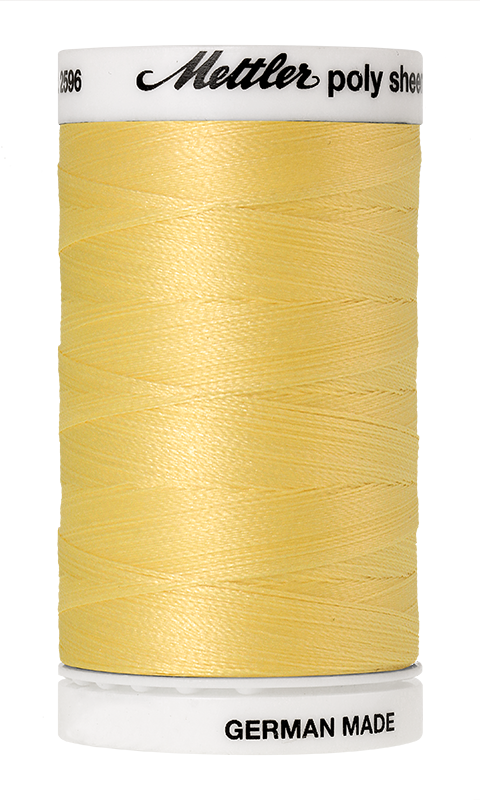 Categorías: Amarillo - Dorado, Hilos, Mettler, Poly Sheen. 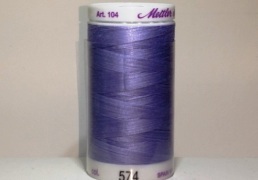 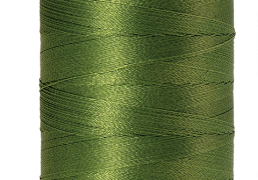 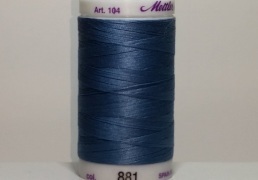 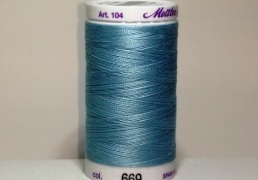 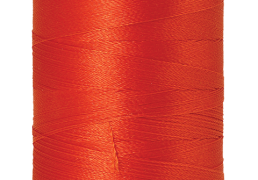 Tags: hilo, hilos, mettler, poly sheen, thread, threads.